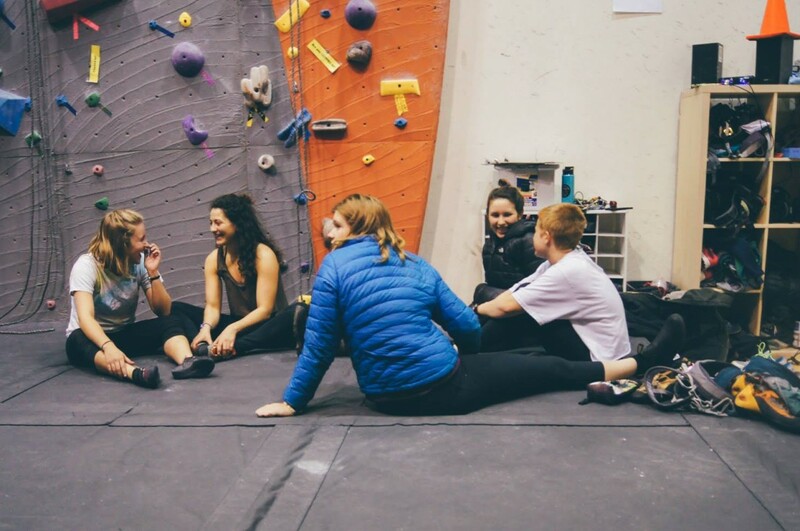 The climbing wall is open for students, staff, faculty, and families of the University of Puget Sound. 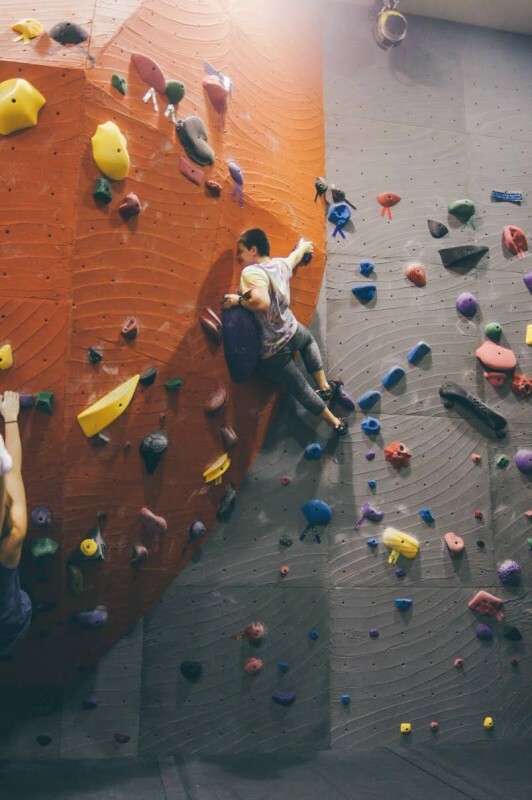 The climbing wall is the culmination of a student initiative that was built in the summer of 1996 in one of the racquetball courts in the fitness ceneter. In the last year a new climbing facility was built when the Memorial Field house and Fitness Center were expanded. 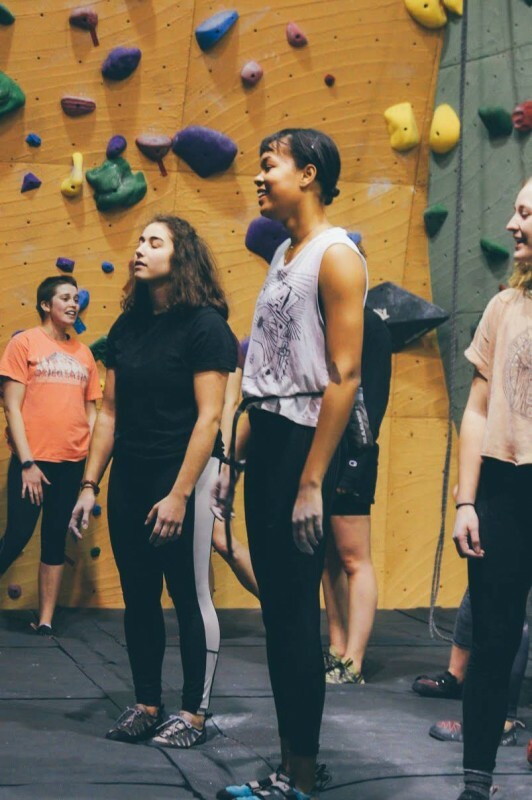 The Climbing Wall is usable by the campus community following a free orientation to the wall and review of safety policies. The new wall features bouldering areas as well as 10 auto belay lines. New climbs are put up every week during the school year to maintain variety. 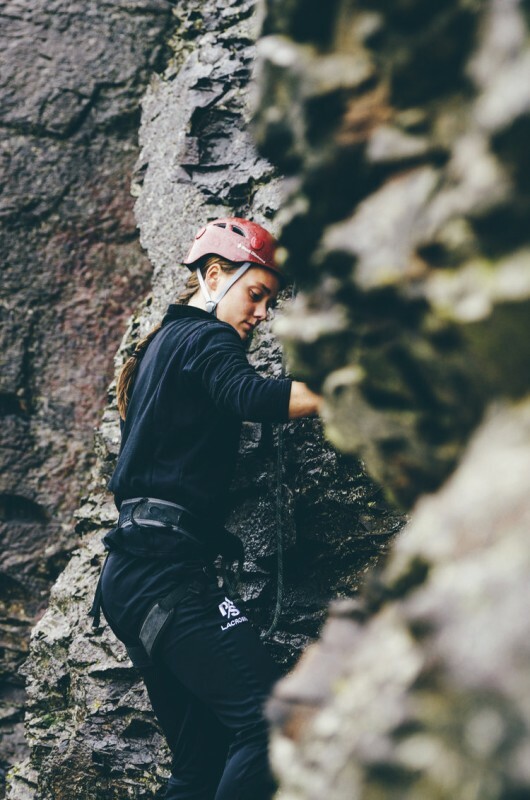 There is also an introductory climbing class offered under the Physical Education department for activity credit that provides a good beginner's overview for climbing. 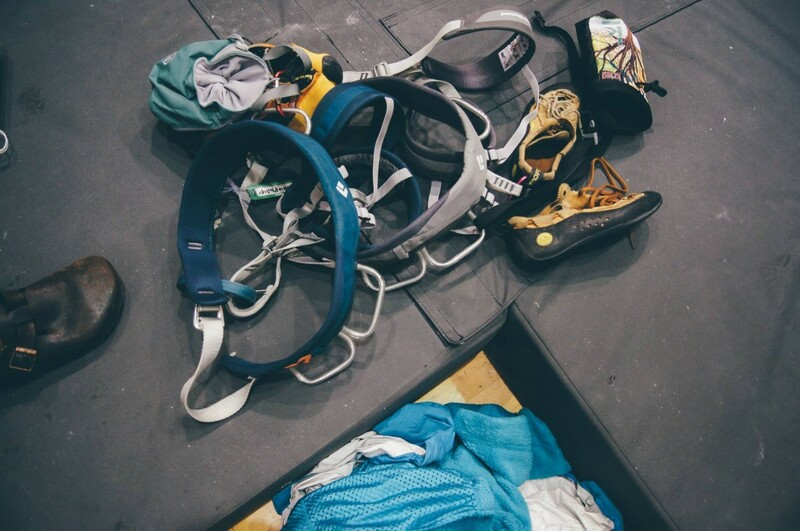 Other evening seminars and classes are offered regularly to make sure that everyone using the facility has a base knowledge of wall etiquette, proper belay technique, and climbing skills. 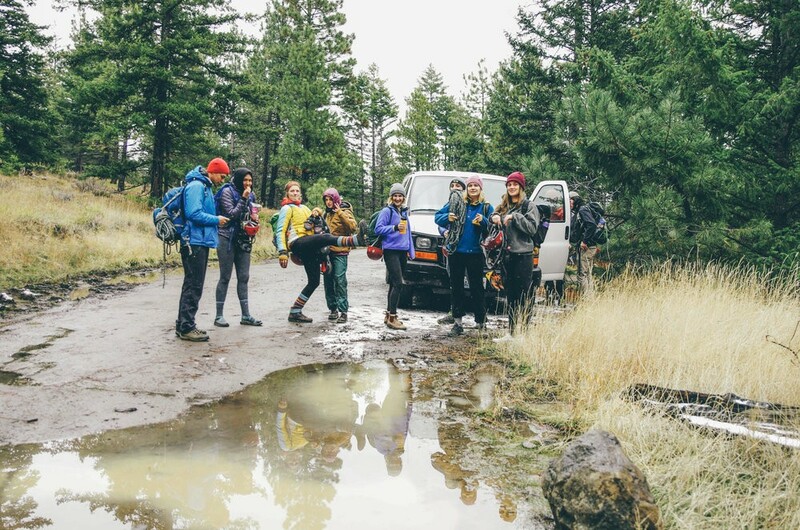 Furthermore, Puget Sound Outdoors organizes several off campus climbing trips every semester to local outdoor locations like Vantage, North Bend, or Tieton. 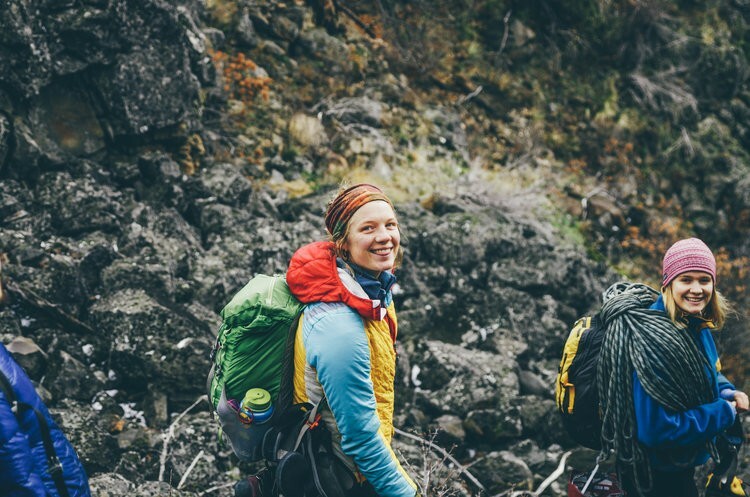 Climb at the wall for free for students, faculty, staff and dependents after being oriented. Climbing Wall hours are whenever the Fitness Center hours.